A good life in any moment is simple to enjoy; a good life for the rest of our lives requires a plan. We look forward to developing your Path of Confidence together. Sarah brings solid project management skills, an interdisciplinary approach, and boundless curiosity to her New Initiatives role at Pacific Advisors. She works closely with Eric McDermott and the Advanced Financial Strategies Team to build new programs and initiatives such as Tax Insights™ and Performance Insights™, empowering individuals, families, and business owners to take immediate action to impact their financial future. Sarah's specialties include managing shifting priorities and multiple projects simultaneously; collaborating between multiple departments; maintaining client-focused leadership at all times; developing use cases and leading workflow testing; and her aptitude for absorbing, understanding, and categorizing large amounts of information, then building consensus and moving forward with a functional plan of action. 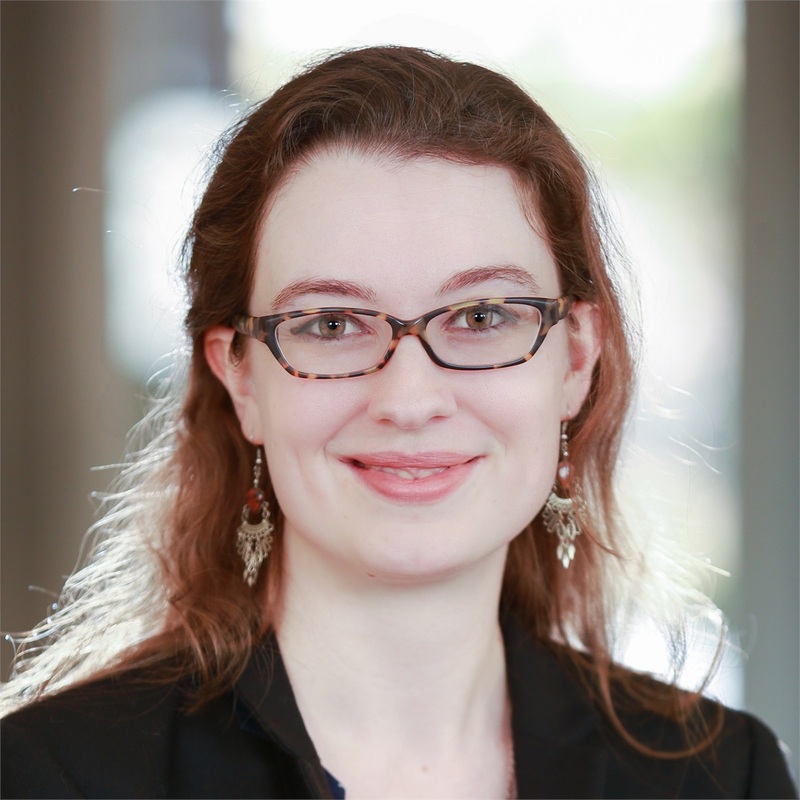 Sarah graduated with a Bachelor of Science in Biology from Furman University, in Greenville, SC, having focused on experimental and research design, learning theory, and technology literacy. She clocked 1,500 hours at Furman’s Center for Teaching and Engaged Learning as an undergraduate. Born in Gainesville, Florida, Sarah was raised in the University of Florida's extended academic community by her professor and community-organizer parents. Sarah has worked in academia as a Research Fellow, wrestling alligators and tracking mountain lions for environmental research programs, and a Teaching Fellow, implementing science literacy coursework for undergraduates. She's also a lifetime member of the Girl Scouts of America, and a Gold Award recipient, specializing in training girls and adults in outdoor survival skills, leadership courses, canoeing, kayaking, and astronomy. With her ongoing passion for literacy and information access, Sarah joined the award-winning Alachua County Library District. She focused on program design and technology literacy for teens and adults and completed courses towards a Library and Information Science master's degree. In 2013, she began working with an information privacy & security-focused software startup in Tempe, AZ, as a Project Manager and Operations Specialist. She led a highly-profitable business unit contracted with Intel, pitching cutting-edge computer science books for their in-house publishing imprint, Intel Press. She guided authors from early research stages through to publication and marketing. 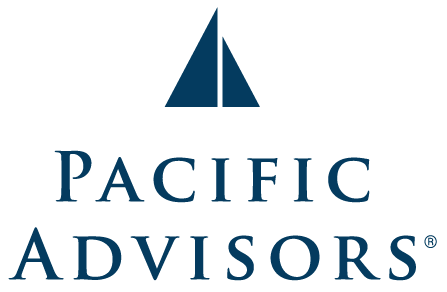 Her endless curiosity around information access and decision-making led her to the finance industry in 2015, accepting a job offer from Pacific Advisors and joining the newly-founded Advanced Financial Strategies Team. Her recent work with Eric McDermott and the AFS Team includes creating resources and training materials for clients (e.g., the Enterprise Financial Strategies brochure) and PA's own advisor community (e.g., Beyond the 1031 Exchange one sheet and the Performance Insights™ Program). She is currently studying for her insurance licenses for the state of California, and looks forward to future education opportunities within the rapidly-changing financial services industry and the Pacific Advisors community.